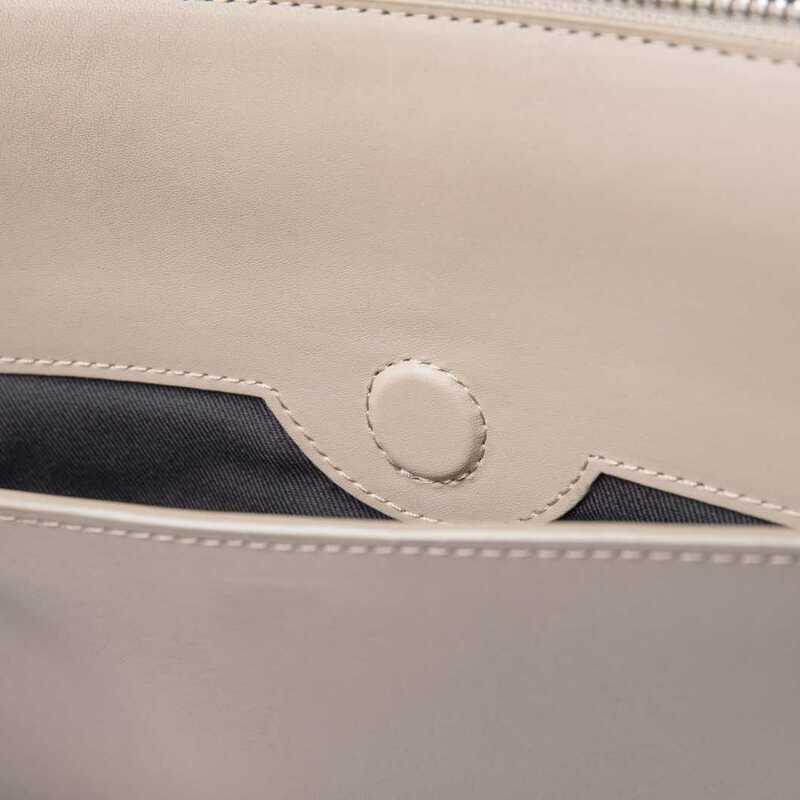 Classic hand bag with silver metal zipper and fittings. 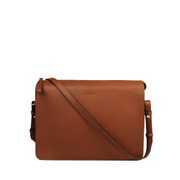 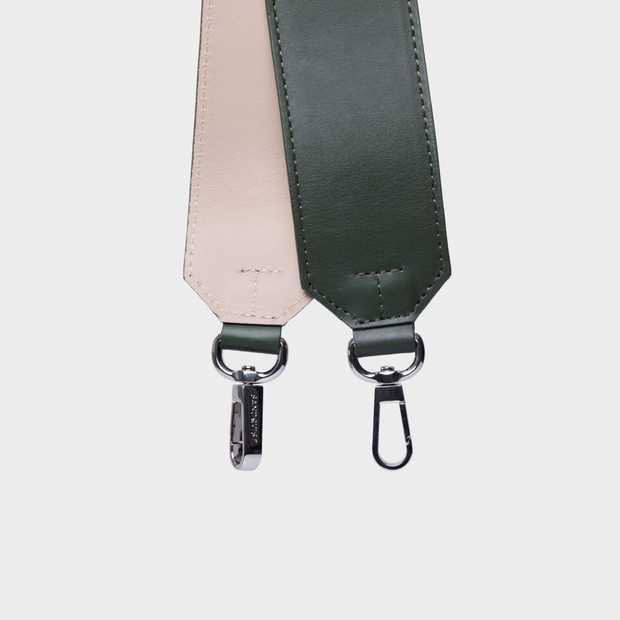 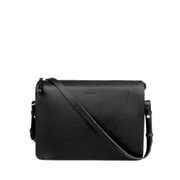 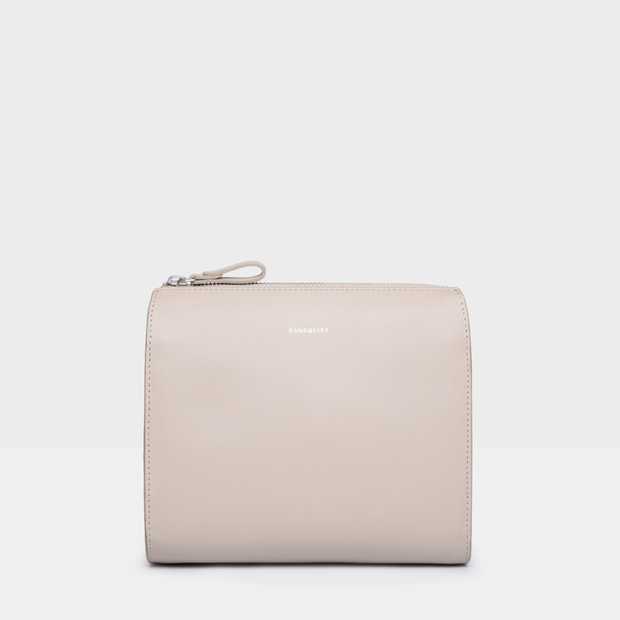 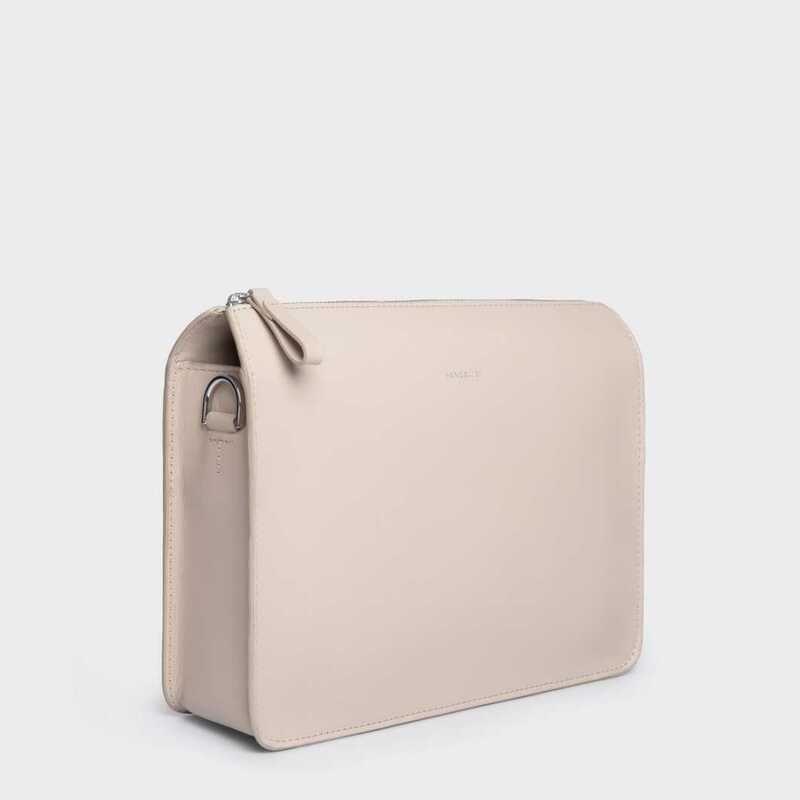 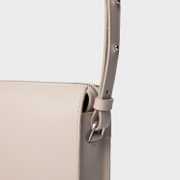 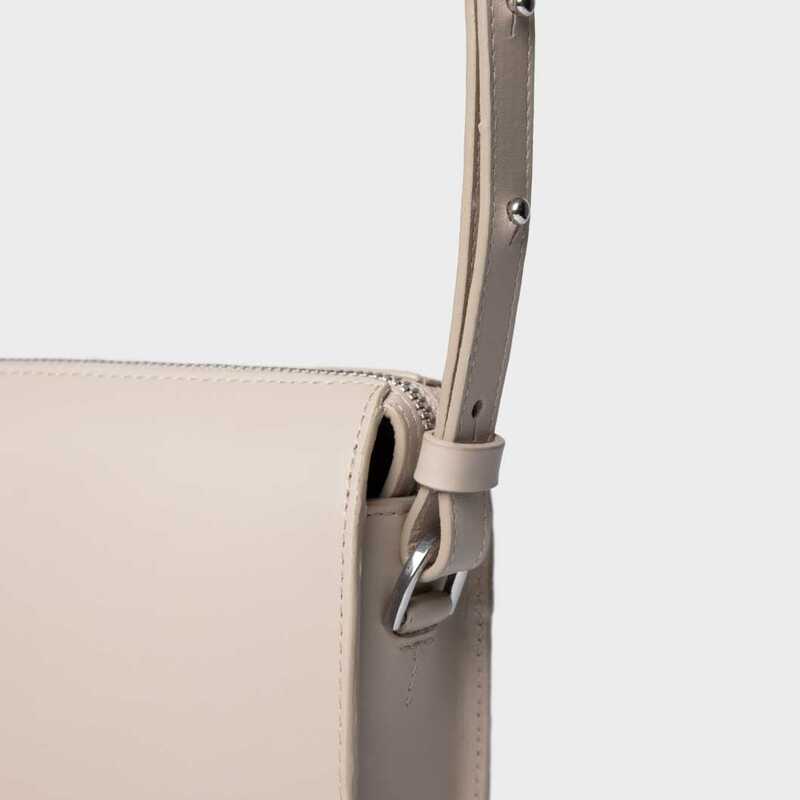 The cross-body shoulder strap is removable and adjustable. 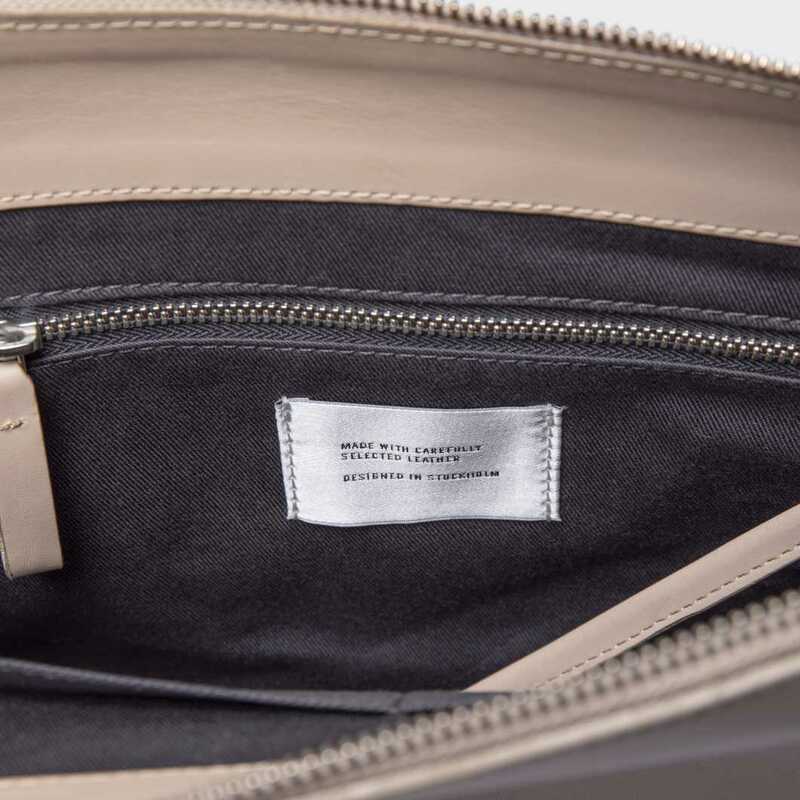 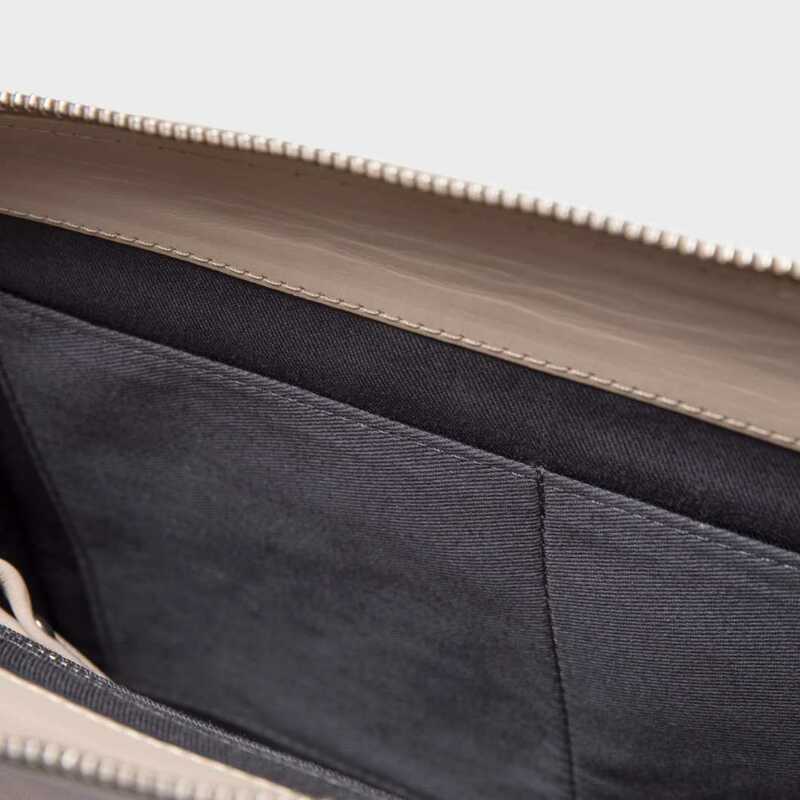 The interior keeps you organized, equipped with one zipper pocket, two inner slip pockets and a removable lanyard to help you keep track of your keys. 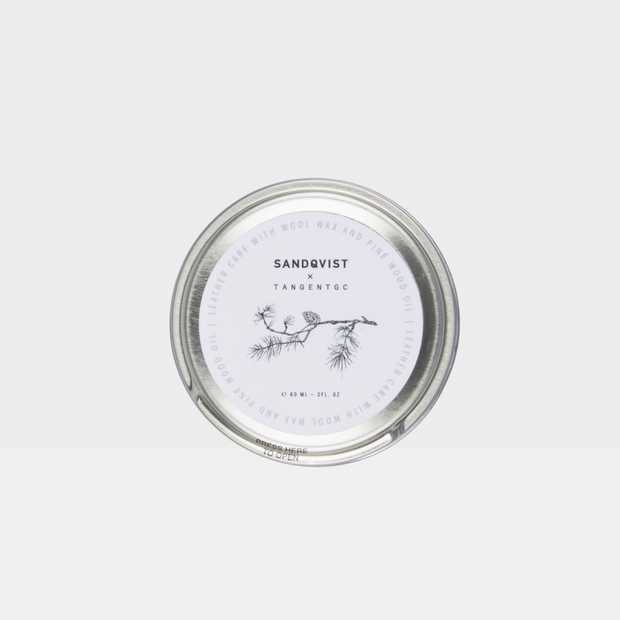 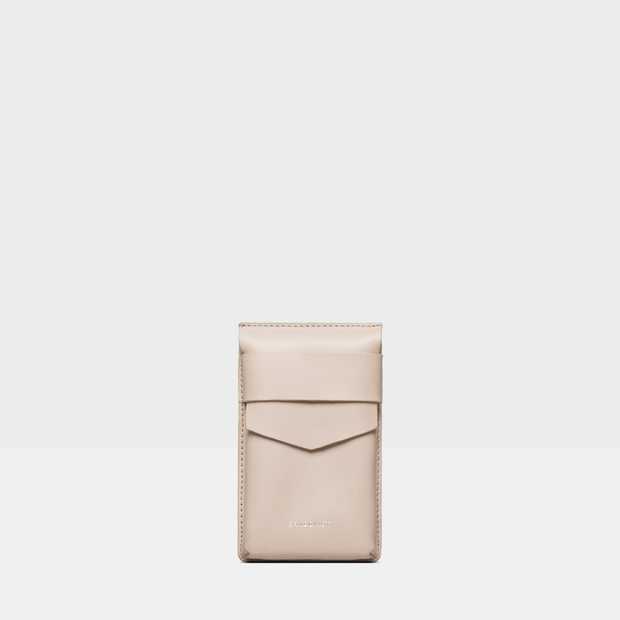 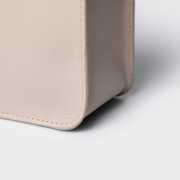 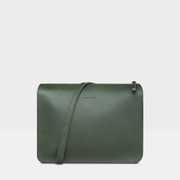 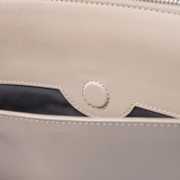 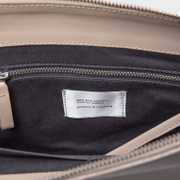 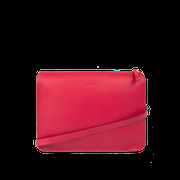 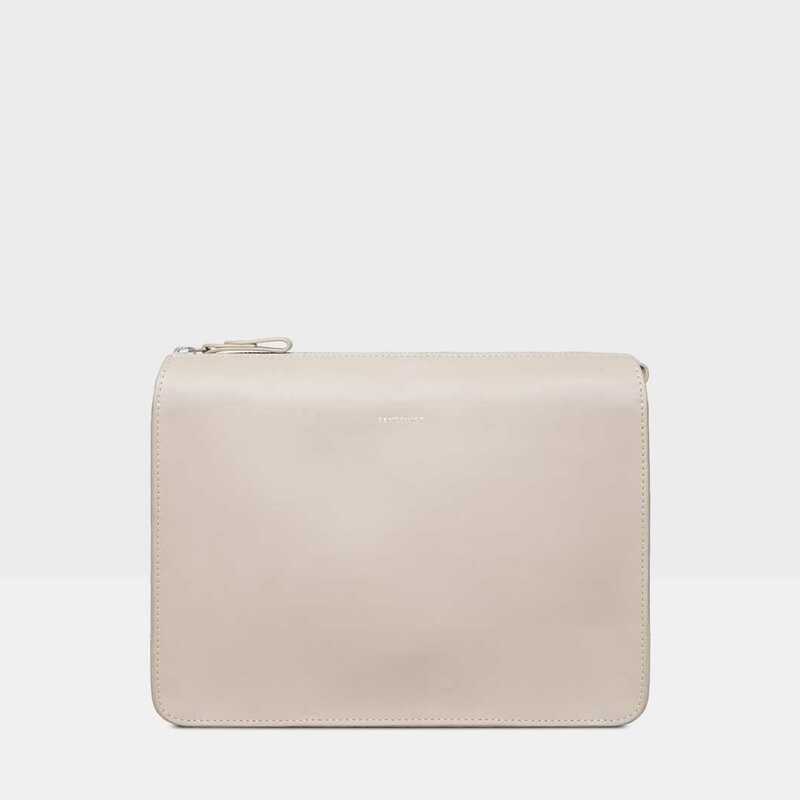 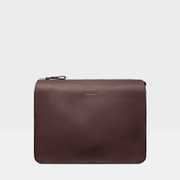 An external slip pocket is placed on the side of the bag to provide easy access to frequently used items.